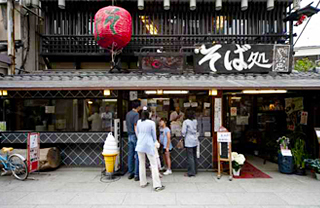 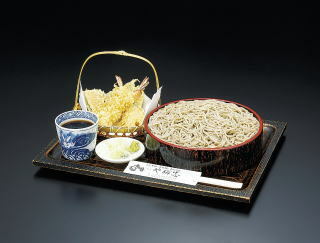 Our typical menu includes "ten seiro" (soba with tempura), which is priced 1,200 yen. 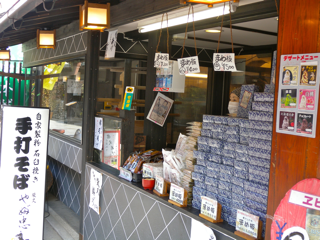 We introduced stone mill 28 years ago, the 5th shop to introduce that. 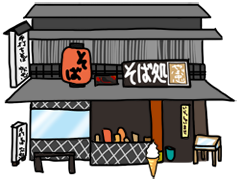 We are a soba place striving for the best customer satisfaction with the motto "tasty and substantial food, reasonable price." 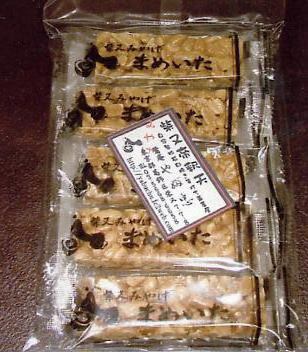 Please give it a try.